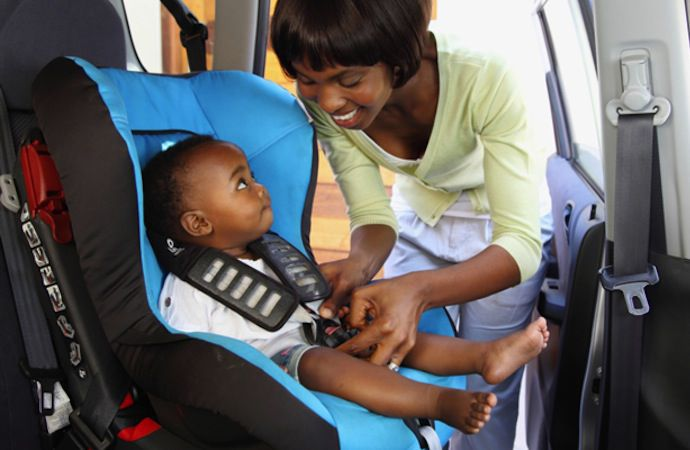 Whether you are the parent of a new born or a younger child, then they will need an appropriate car seat or restraint. Under the law, children must normally use a car seat until they’re 12 years old, or 135cms tall (whichever comes first) and the type of seat that you need to use will depend on your child’s weight. Another important source of information for all parents to look at is the Child Car Seats website at www.childcarseats.org.uk . This is backed by RoSPA and supported by THINK! The information is current, up to date and extremely helpful as it covers everything from choosing the right child car seat to ensuring that you’ve got it fitted correctly.